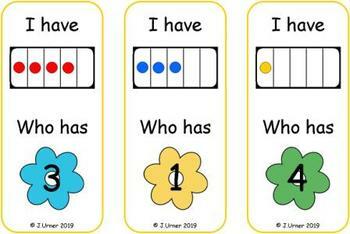 Select the cards you wish to have your students practice. Laminate, cut out and post at various locations around the room. 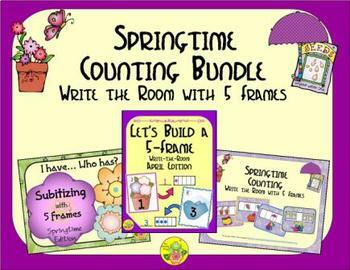 Alternatively, the cards may be placed into a container for use at a learning center.Counting Pages: Half-page answer sheets for each set are provided for the children to record their answers. 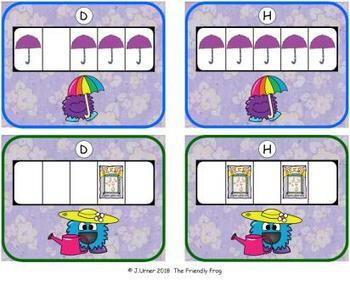 These are ideal for use with mini-clipboards which are easier for young children to manage. 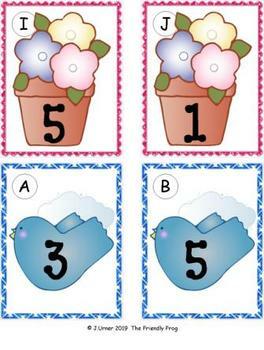 Also provided are pages with three response options from which to select the correct amount.